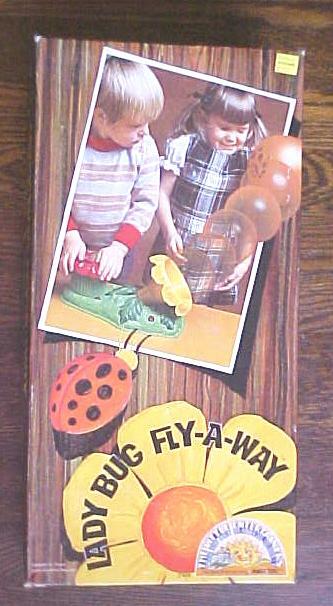 Offering this new old stock game called Lady Bug Fly-A-Way, never played with, for ages 4 to 8. 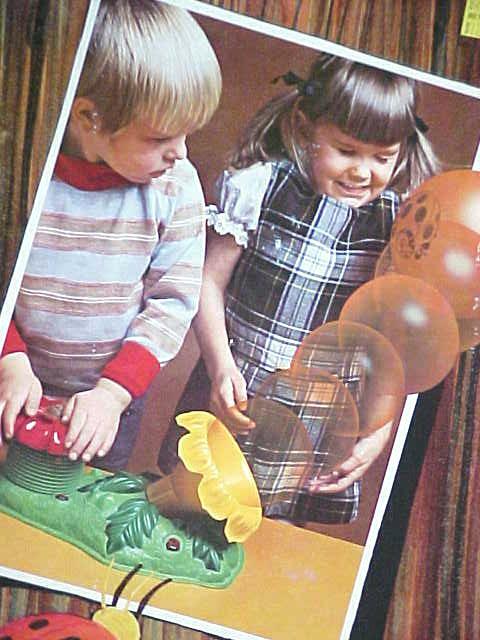 All pieces are in the box. Box has only a couple rubs on corners, no splits or tears. Great vintage game for your collection! 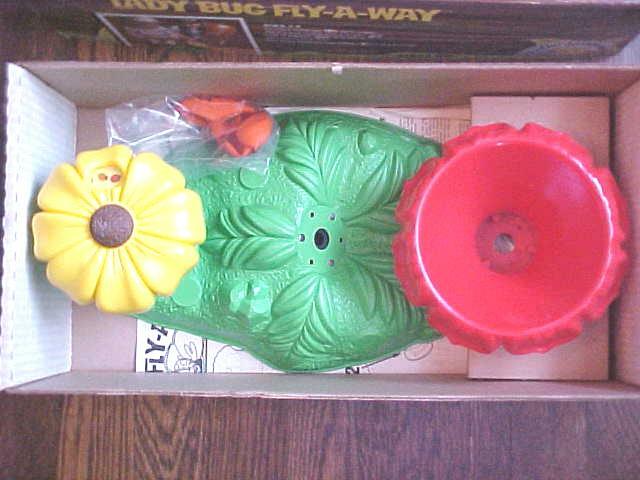 Items Similar To "Lady Bug Fly-A-Way Game Marx 1977"